What is a VPN? 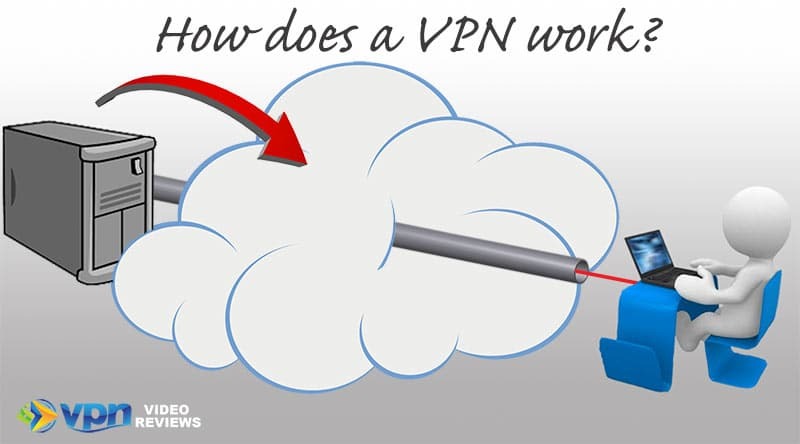 A VPN, or “Virtual Private Network” is a technology that creates an encrypted, private connection on a public network so that data can be sent and received securely. But how does a VPN work and why should you worry about personally using a VPN? If you’re concerned about your online privacy and security, this will be a very important read. It is estimated that in 2018 there are close to 4.1 billion people accessing the internet globally. That number continues to climb at an astronomical rate. Suffice to say, the internet is now an essential part of our existence. With this increase in global internet literacy, it seems logical that online security would be a top priority for users, and yet this doesn’t always seem to be the case. According to a recent survey, even though more than 50% of consumers recognize a need for a VPN, less than 30% actually use one . Strangely, the highest VPN adoption comes from the countries you might not think. You can see the comparison between VPN usage in the USA and UK and other countries. Our ignorance of VPNs portrays our lack of understanding about internet security. Downloading an antivirus and hoping for the best is the common approach to internet security. While we often relish the idea of connecting to public Wi-Fi hotspots so that we don’t have to waste money on data plans, we make ourselves vulnerable to an onslaught of hacking attempts, ransomware attacks, and the possibility of identity theft. 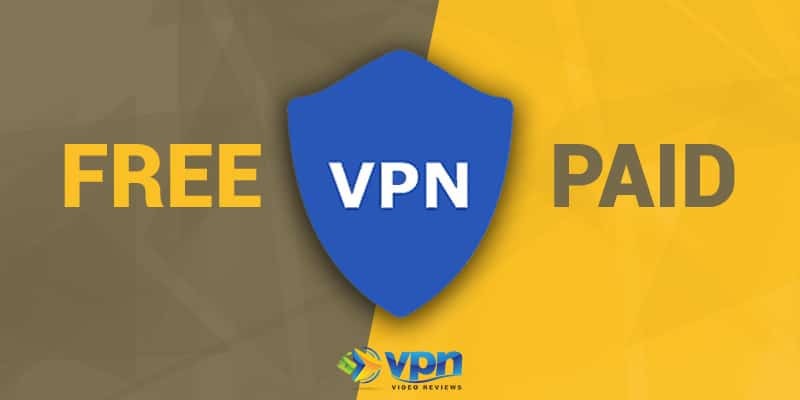 Understanding what a VPN is, how to use a VPN and even which are the best personal VPNs is becoming more important with each passing day. 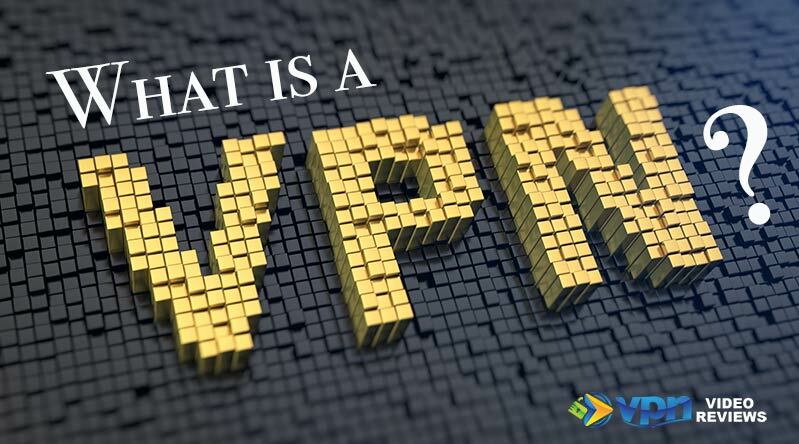 What is a VPN or “Virtual Private Network”? What is a VPN and how exactly does it work to keep users safe online and protect you from identity theft? Let’s start with what the acronym means. VPN is the shortened version of “Virtual Private Network”. 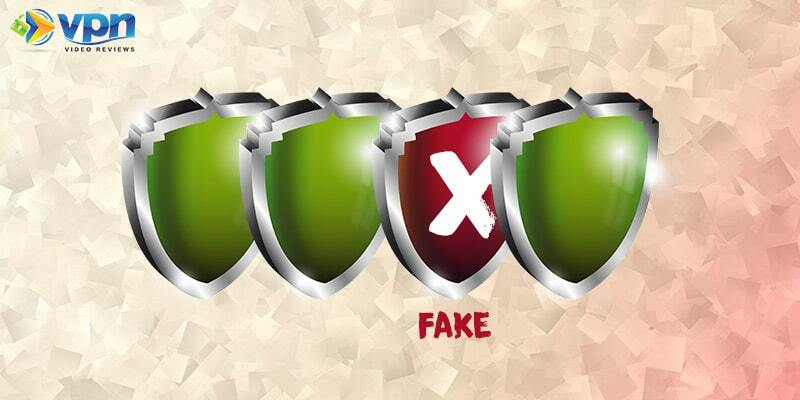 Simply put, a VPN helps to protect your identity online. It acts like a tunnel that shields the data you transmit from any external threats. VPNs mainly function via data encryption to add a layer of privacy and protect your identity. The VPN server is like your identical twin in another location. Connecting to a VPN server in another country makes it seem as if your location is in that other country. A VPN operates by giving you encrypted access to a server operated by the VPN provider. A VPN allows you to browse the internet in “stealth mode” by building a secure tunnel through your Internet Service Provider (ISP) and accessing the internet via the remote server. If you think of the internet as a cloud, the secure tunnel is the secure connection between you and the remote server. This ability to access the internet from another location is particularly useful for geo-restricted content (although SmartDNS is sometimes a preferred option). 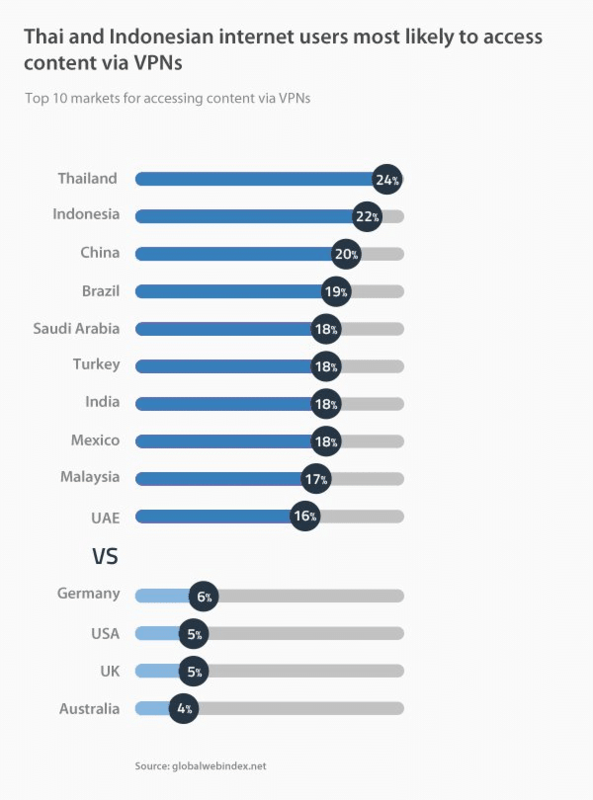 It also explains the reason for VPN usage being higher in countries such as Thailand, Indonesia and China where there are tight restrictions on internet usage. Popular streaming services such as Netflix, Hulu, and Amazon Prime video are only accessible to people located in specific countries – or they only license certain content to specific countries. So what happens when you travel to another country but still want to stream your favorite series? A VPN provides a simple answer to that question. Just trick the internet into thinking that you’re in America although you’re actually in an entirely different place. This practice is called geo-spoofing. For an example of how this works, read up on accessing Netflix in a country like China. What is the best type of VPN to use? OpenVPN: This is the most common and secure connection. PPTP: This stands for “point-to-point tunneling protocol”. L2TP/IPSec: which stand for “Layer 2 Tunneling Protocol” and “IP Security” respectively. SSTP: This stands for “Secure Socket Tunneling Protocol”. IKEv2: This stands for “Internet Key Exchange version 2”. OpenVPN is the industry standard and most secure commercial VPN. For more details, check out my guide to understanding VPN protocols. A general rule of thumb is that higher bit encryption VPNs offer greater protection than lower bit VPNs. OpenVPN has up to 256-bit encryption, currently the highest possible encryption. Why aren’t more people using a VPN? A VPN slows down your internet speed. It takes a lot of processing power to encrypt and reroute internet traffic. This is especially true if you’re using a VPN with a higher encryption. The additional route your data has to travel when using a VPN also results in reduced speeds. The greater the distance between your location and the location of the VPN server, the slower the speed. Good personal VPNs cost money. Any free VPNs are going to either have several ads or sell your information. Some may even practice both. Additionally, these free VPNs only hide your IP address. They don’t protect your privacy. It is, therefore, better to subscribe to a secure VPN service. Most VPN providers charge a minimal fee of 10 USD per month. Nevertheless, the cost is still a deterrent. 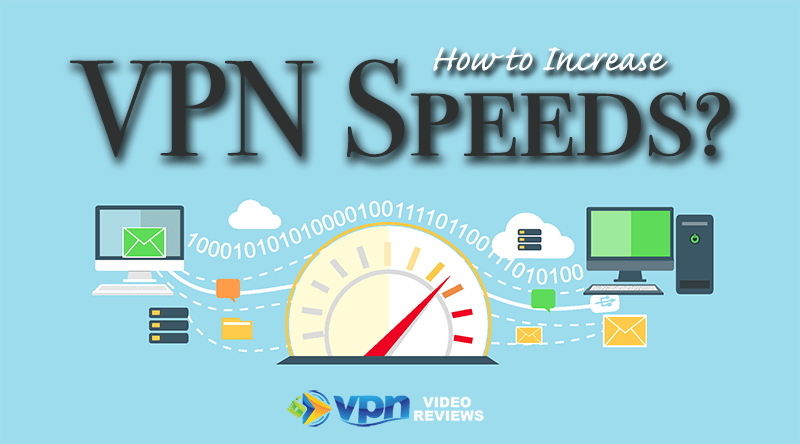 If you’re experiencing reduced internet speeds, you’ll want to read through these 5 steps you can take to increase speeds while using a VPN. 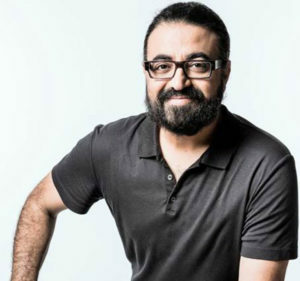 The history of the VPN dates back to 1996 when Gurdeep Singh-Pall invented the Point-to-Point Tunneling Protocol (PPTP). His invention was motivated by the desire to find a way for people to work remotely on company tasks over a secure internet connection. In its early days, a VPN was exclusively used by corporations primarily for remote working purposes. So, they’ve been around for a long time. Although VPNs have their roots in the corporate world, they are quickly becoming popular among personal users. As hacking and identity theft become more and more common, the usage of encryption software has risen. 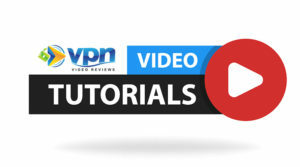 Final Thoughts | What is a VPN? A VPN is important for your internet security, especially if you travel frequently and use public Wi-Fi. It also allows you to avoid government censorship and utilize online services that are restricted to particular geographical locations. For recommendations, check out our list of the best VPNs on the market today. Great strides have been made towards creating highly secure VPNs that provide you with a private and secure internet connection. A VPN server that uses an OpenVPN, charges a monthly subscription fee, and guarantees your internet privacy and security is one worth exploring. You don’t need to be a great computer master in order to access and effectively use a VPN. Stop making excuses. Find a secure VPN provider today.